Our community project consisted of the education and distribution of an improved water source to the indigenous population of rural Guatemala in collaboration with Iglesia Del Camino (IDC) missions. This water source proves to be economically efficient for the indigenous population because the filter can last between 7-10 years if properly taken care of. Due to the lack of clean water and the financial burden of purchasing filtered water, IDC missions has created an easy to use water filter that will allow the people of Guatemala to create their own clean water source. Background: The average Guatemalan family, containing 4 people, has shown in studies to use 10-15 gallons of water every 6 days for purposes of drinking and cooking. In Guatemala, there are a large amount of people without access to pure drinking water. This is the result of poor access to fresh rain water during certain parts of the year, contaminated community water sources because of landfills, trash dumping, biological waste from farming processes, and raw sewage being introduced into the rivers (IDC missions, 2017). Community Assessment and Assessment Findings: Due to the limited source of clean water, families in Guatemala are forced to decide either to take chances on drinking the unreliable water or pay extra money to buy filtered or bottled water. Families can pay up to Q250-Q300 every month to merely attain water suitable for drinking and cooking. This monthly expense to buy clean water can put too much strain on financial means for some families and requires them to sacrifice their health (IDC missions, 2017). Purpose: Providing an improved water source for the indigenous population of rural Guatemala in collaboration with IDC missions to decrease health risks due to polluted water sources. Methods: Educating the indigenous population while distributing the reusable water filters to various families and homes within rural Guatemala. The teach-back method was also utilized by the recipient with each filter, in order to ensure understanding and comprehension of the need and use of the water filter. Results: The recipients were able to filter their own water, decrease risk of developing parasites and water-borne illnesses, and ultimately save money. Discussion/Conclusion/Implications: By collaborating with IDC missions, we were able to distribute 10 water filters to families in the Guatemala communities. We concluded that by doing this we provided the community with an improved water source and reduced the risks of waterborne illnesses, therefore improving contributing to the overall health of the public community. Laina Iuele and Cynthia Louro are students in the Thomas More Honors Program. Honorable mention in the 2018 Academic Festival prize category Most Meaningful. Honorable mention in the 2018 Academic Festival category College of Nursing Dean's Prize. 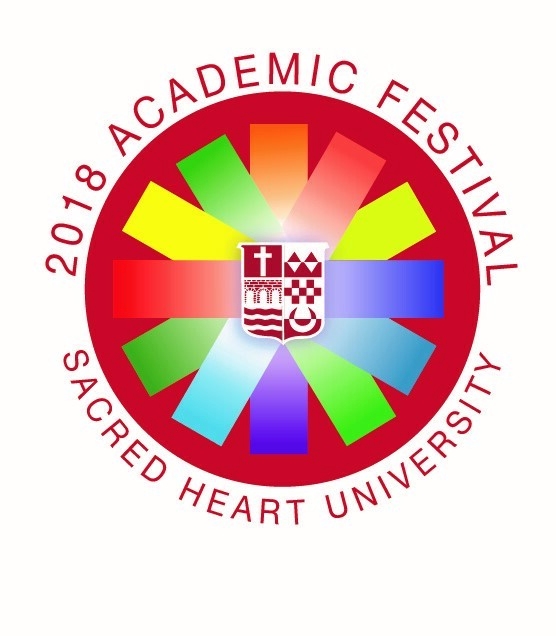 Third prize in the 2018 Academic Festival category Campus Choice.